Find an online listing of certified lymphedema therapists in your area as well as manufacturers and retailers of lymphedema products including compression garments and bandages. 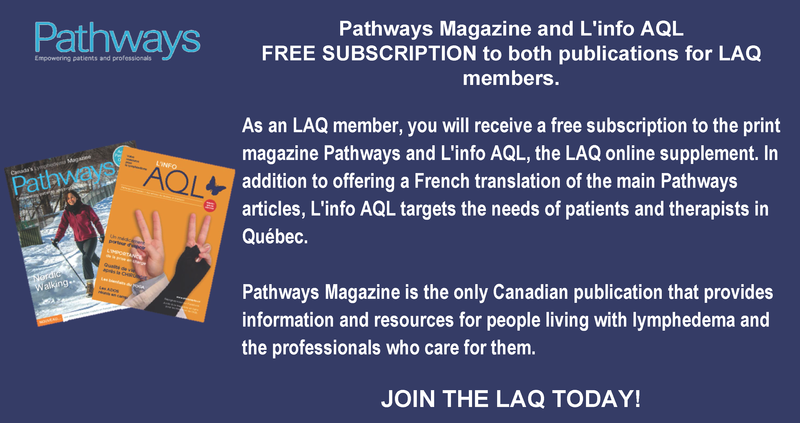 LAQ Members will receive the booklet by mail. Join now. 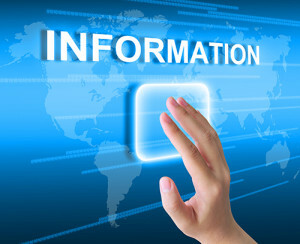 An electronic copy of the resource guide can be accessed by clicking the image. 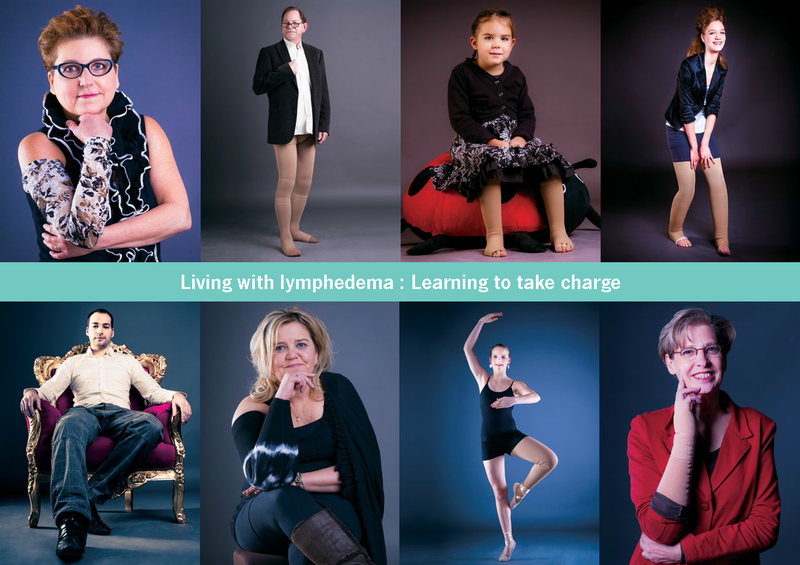 Learn to manage your lymphedema and live well with the information provided in this informative brochure. LAQ Members will receive the brochure by mail. Join now. To download a PDF copy of the brochure, click on the image. Are you at risk of developing lymphedema? If you have lymphedema, do you know how to avoid complications? Learn all about risk reduction in this informative brochure. To download a PDF copy of the Resource Guide, click on the image. Our most comprehensive document! This 24-page booklet helps you to understand risk factors, identify symptoms, guides you through the diagnostic process – detection, intensive and maintenance phase treatment protocol, choosing a therapist, steps to follow when choosing a compression garment – and how to deal with this chronic condition. By request. Click here to place an order. 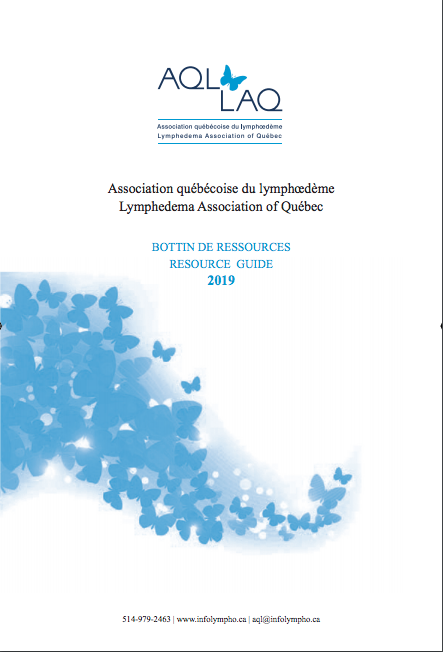 LAQ members will receive a copy by mail. Become a member today!